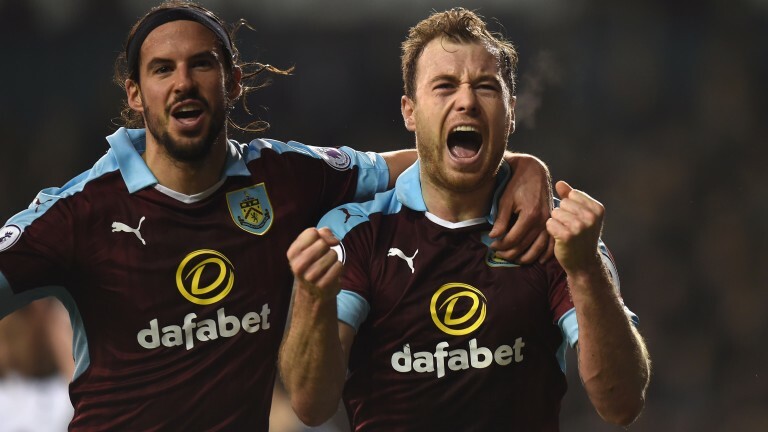 Only Chelsea and Spurs have posted more top-flight home wins than Burnley this term and their excellence at Turf Moor can continue. Middlesbrough have dug out some good results at difficult venues – drawing at Arsenal, Manchester City and Leicester – but face a physical test and may struggle to cope. Burnley know their home results will be crucial to their survival quest and they look overpriced to beat a Boro side perched one point above them. Burnley Matt Lowton serves a one-game ban but no fresh injuries are reported. Middlesbrough Viktor Fischer (knee) will miss the rest of 2016 but is Middlesbrough’s only absentee.